Today we did our assembly on the 11th day of the 11 month and it was all about Remembrance. 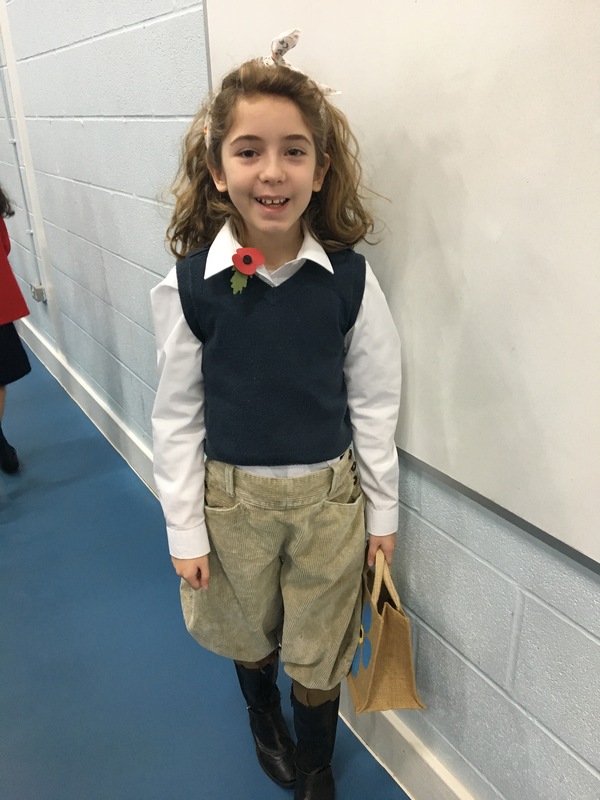 I dressed up as a land girl in Mrs Wilkinson’s grandmother’s trousers. This entry was posted in Exciting Event and tagged 11th November, Armistice, Great War, Land Girl, Poppy Day, Remembrance Day, WW1, WWII. Bookmark the permalink. 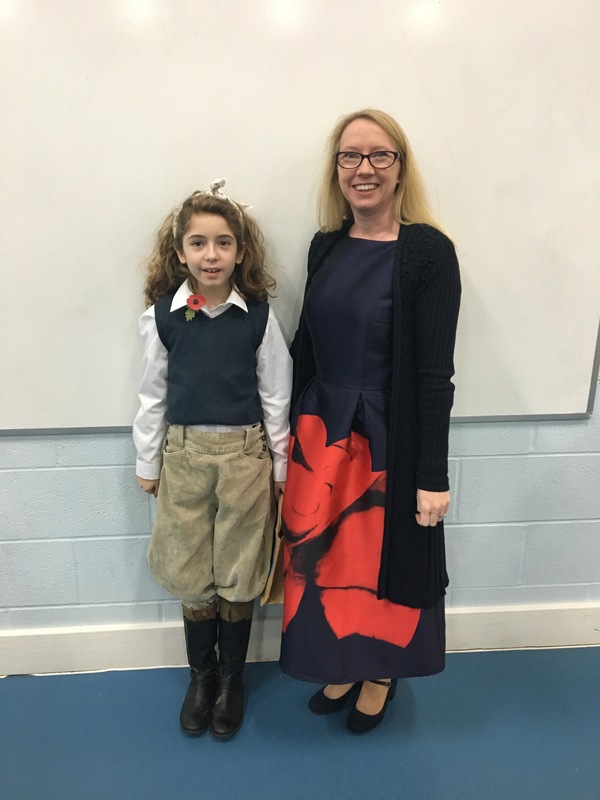 Amazing assembly – you and your classmates all spoke beautifully – and your outfit was brilliant!